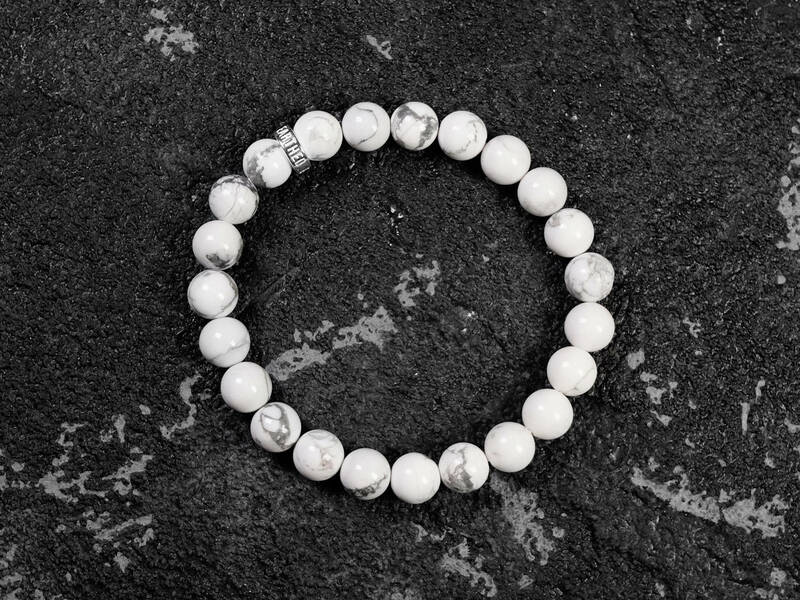 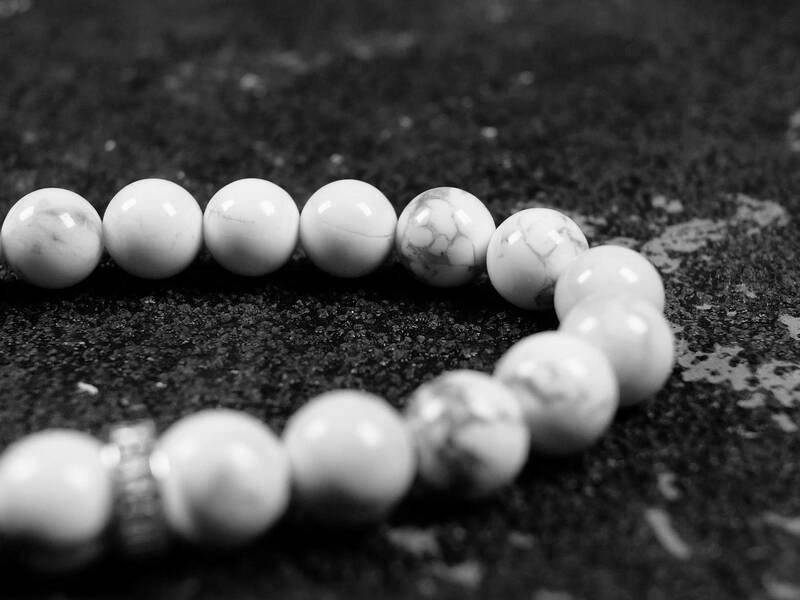 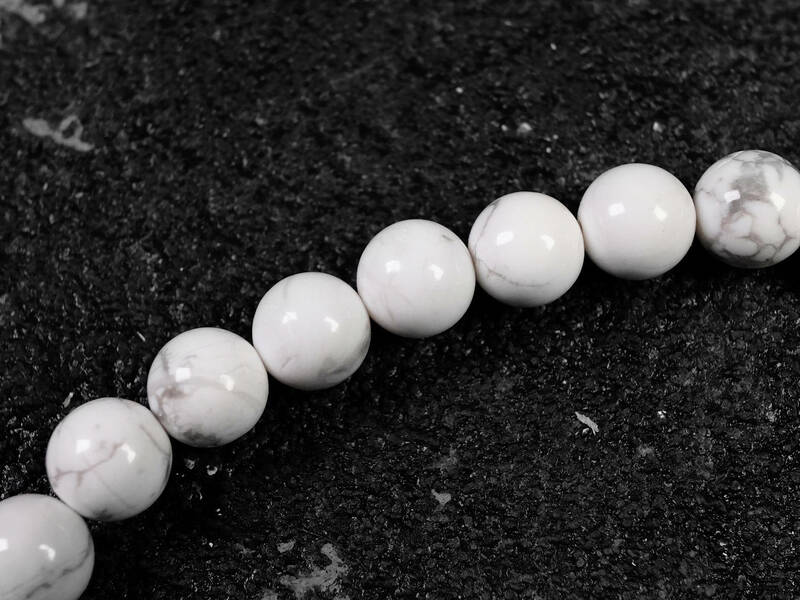 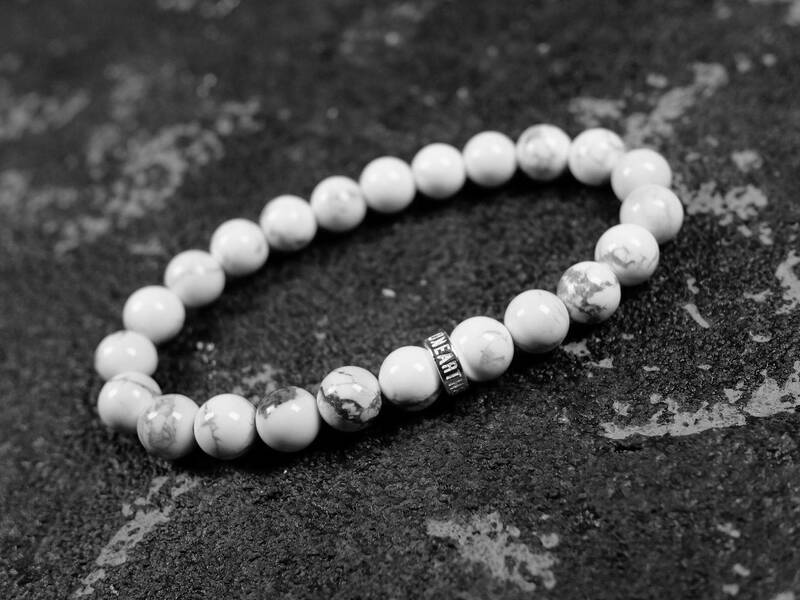 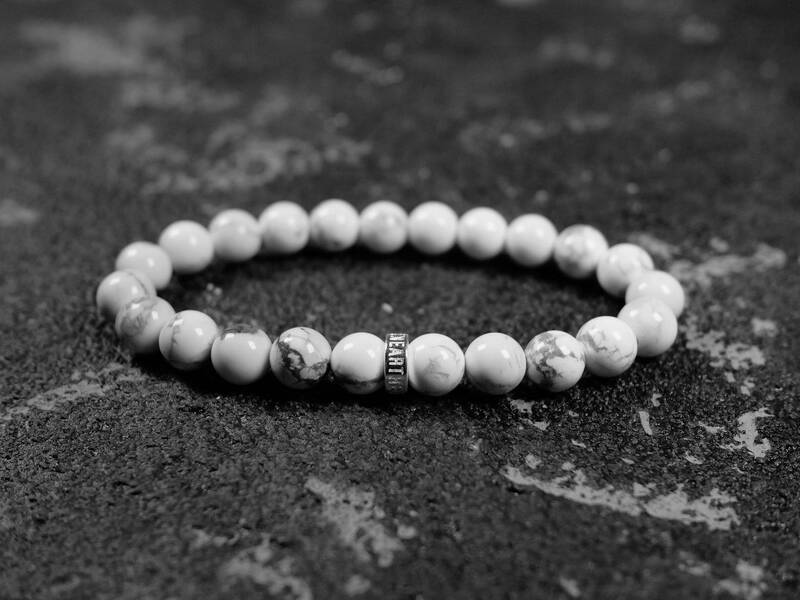 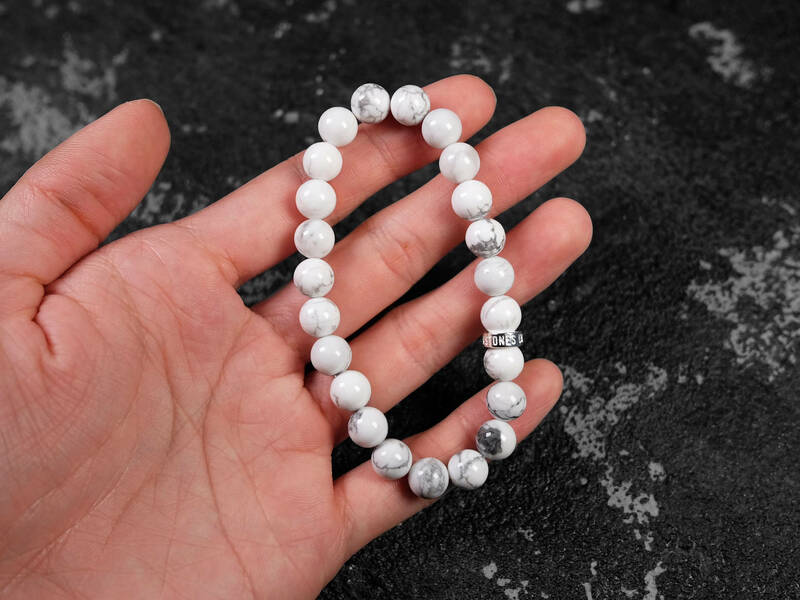 This bracelet uses genuine and natural white howlite stone. 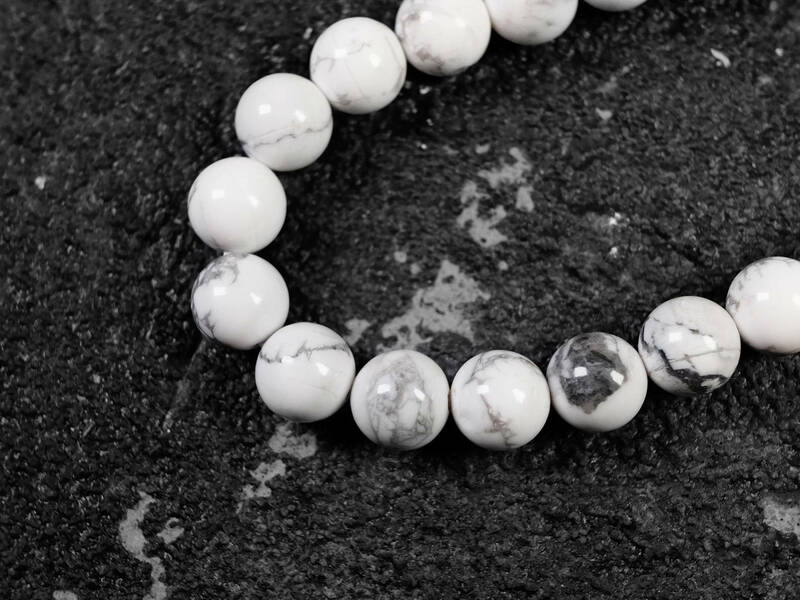 The color is a pearl white with natural brown veins running through some of the beads, creating an interesting contrast. 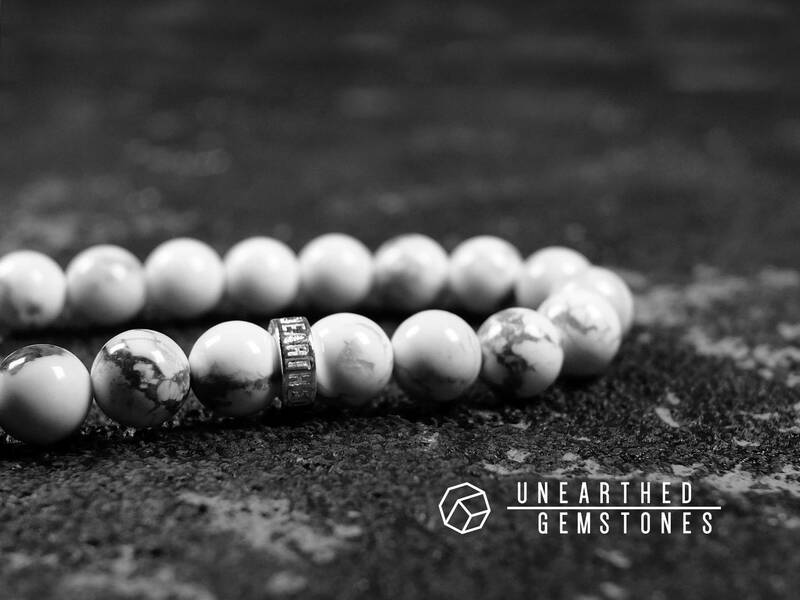 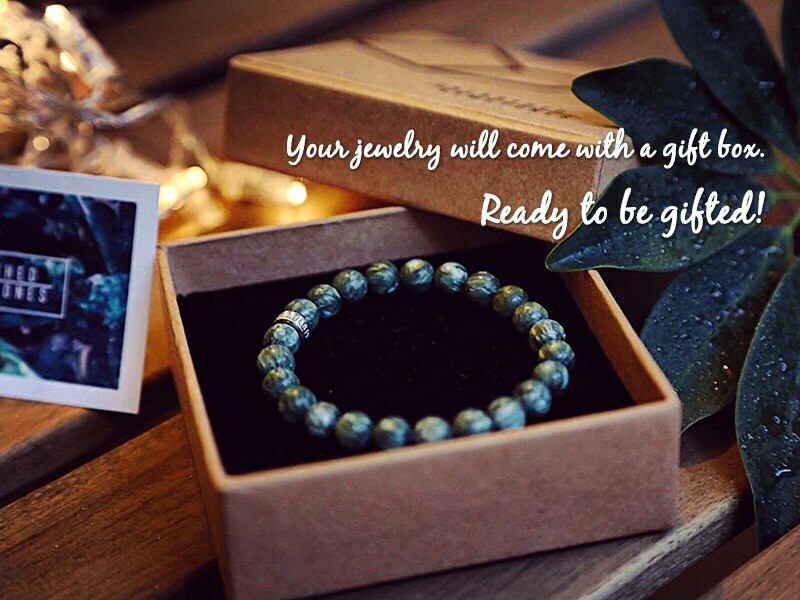 With the Unearthed Gemstones sterling silver, this bracelet is a great way to wear this gemstone.